Being one of the leading software companies in Bangladesh, Dream71 Bangladesh participated in Bangladesh’s top IT based fair “Digital World- 2017: Ready for Tomorrow.” Digital world is the flagship event of Bangladesh ICT Ministry which attracts 400,000+ visitors and 1000+ participants from far and wide. Over the course of 4 days, multiple rich exchanges are held on path breaking technology and digital ideas, making it a true melting pot of latest ideas and thought leaders alike. “Digital Bangladesh”- this slogan carries a great significance for the Govt. of Bangladesh in order to ensure the development of Bangladesh through digitalization. As a part of this continuous process “Digital World-2017” a mega ICT event took place at Bangabandhu International Conference Center (BICC), Agargaon, Dhaka where Dream71 was one of the major participants. The event was attended by hundreds of exhibitors from Bangladesh and abroad including policy makers, senior government officials & ministers, industry leaders, civil society spokespersons, investors and multinational software vendor. 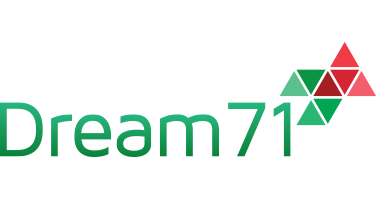 Dream71 Bangladesh itself was involved directly in participating $5 Billion Export, the ministerial conference and several other events related to Technology and Software Development to influence the increasing number of the IT enthusiasts of Bangladesh. 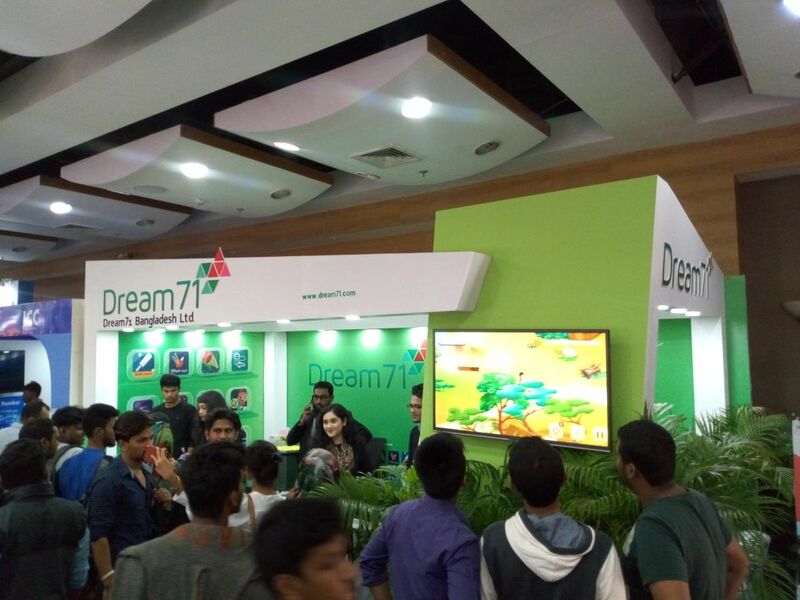 Aside from that, Dream71 also participated the fair to demonstrate the projects it has worked so far and also demonstrate some of the upcoming projects of the company.